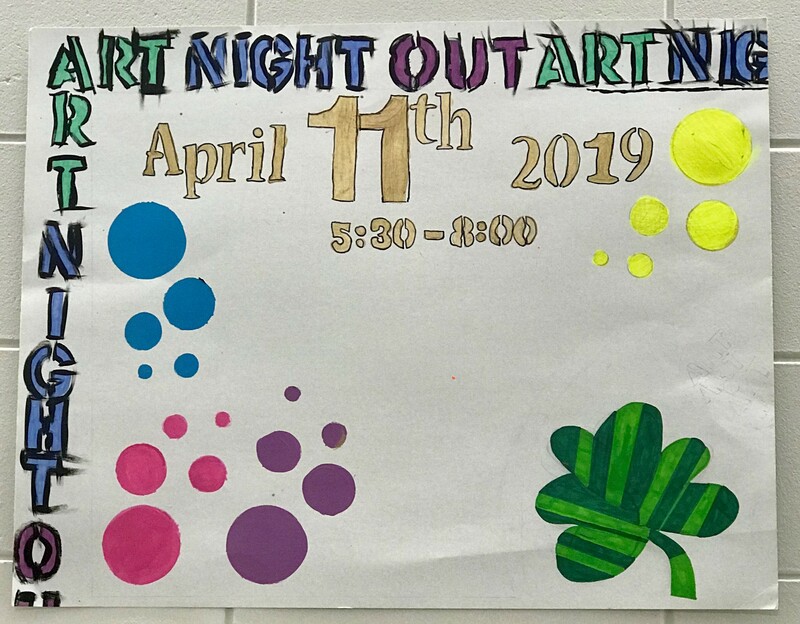 Art Night Out is a few days away! We can’t think of a better way to kick-off Leadership Day activities than by showcasing our student leaders’ art work!! See you Thursday evening!